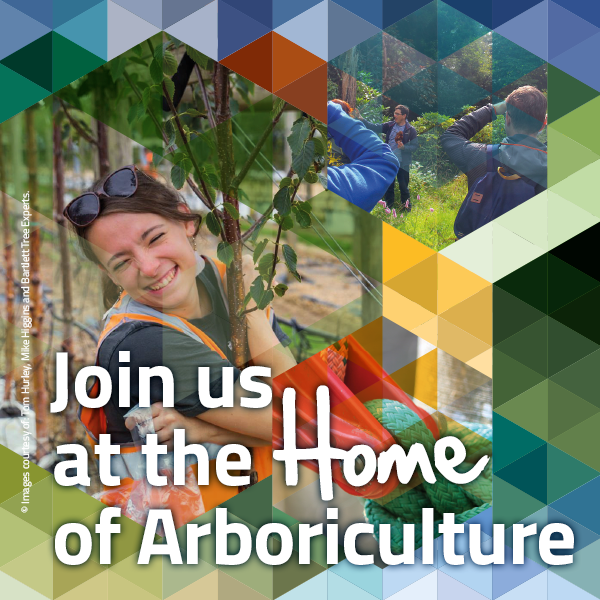 The Arboricultural Association is proud to present a fantastic line-up of speakers for our 51st Conference, which will take place within new state-of-the-art facilities at ‘The Forum’, The University of Exeter’s stunning centrepiece. ‘Protect and Survive’ will focus on Biosecurity, a subject of much concern to the industry and to the population at large. To cover the variety of topics that affect Biosecurity, we have gathered together a diverse array of 38 speaker sessions, including 10 prominent international speakers, to provide delegates with a comprehensive understanding of new research, developments and solutions. Following the introduction of the collaborative middle day during last year’s event, we are thrilled to be able to continue this new approach by presenting Tuesday’s Conference in partnership with The Chartered Institute of Ecology and Environmental Management (CIEEM). This has enabled us to bring in expert speakers with a wider perspective than just the arboricultural view, with experiences shared from the ecology sector and the chance for delegates to network, discover new challenges, ideas and innovative solutions. Hosted by the AA at its annual conference for the first time, this weekend event attracts the UK’s finest tree climbers to compete in a wide range of set activities, culminating in the ‘Masters’ Challenge’ on Sunday 10th, drawing crowds from the climbing fraternity and conference delegates. The winners of the TCC will be able to go to the 2018 European TCC and to the World Tree Climbing Competition, held in the USA. The first international conference on Arboricultural Biosecurity will begin with the Sunday Field Trip on 10 September. Just a 15-minute drive from the University of Exeter, The National Trust owned Killerton is one of Devon’s great estates, with a landscaped hillside garden and parkland.